Are you worried about knee, hip or groin symptoms? 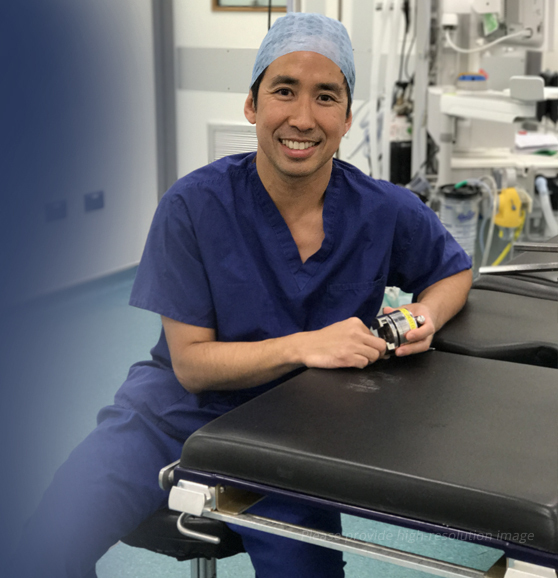 Be seen by a Pioneering, Award winning Surgeon and his team privately at a time to suit you at world class, modern facilities, in Greater Manchester. Do You Have Hip Pain which is affecting your quality of life and leisure activities? Have you put up with your symptoms long enough? Be seen by an experienced Hip and Knee Specialist and his team as a private patient, at a time to suit you. Do You Have Groin Pain which is affecting your quality of life and leisure activities? Have you put up with your symptoms long enough? Be seen by an experienced Hip and Knee Specialist and his team as a private patient, at a time to suit you. Do You Have Groin Pain? Experienced, pioneering, award winning surgeon and multidisciplinary team. It is well recognised that certain sporting injuries can predispose patients to early arthritic conditions. For example, an anterior cruciate ligament injury in an active patient, if not adequately treated can result in tearing of the soft tissue cartilage (which acts as a shock absorber to the knee) thus resulting in increased contact stresses to the hard cartilage thereby resulting in early arthritis. Mr Kim graduated MB ChB from the University of Aberdeen in 1996. He completed higher specialist training in the North West Rotation in England, obtaining the FRCS (Orth). 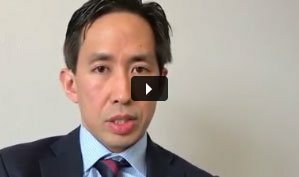 Every so often something exceptional and unique occurs in medicine and surgery and,in Winston Kim,we see the personification ofthesequalities. He has a mature and sensitive consultation technique ,supporting his patients and their families way beyond the call of duty,inspiring confidence and trust. His surgical results , and clinical backup, for the. Robotic Assisted Surgery In the future, will robots be able to do the job of a surgeon?